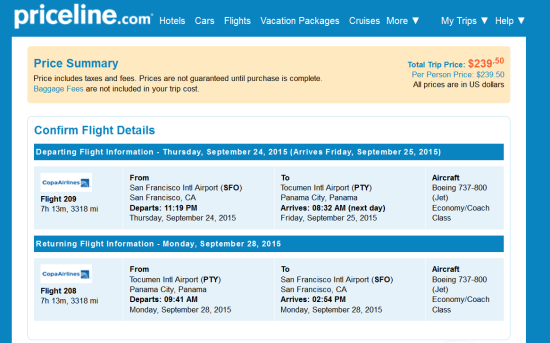 One Response to "[FARE GONE] Copa – $240: San Francisco – Panama City, Panama. Roundtrip, including all Taxes"
this is an L fare, so it actually only earns 50% when crediting to most star alliance outside of Copa. 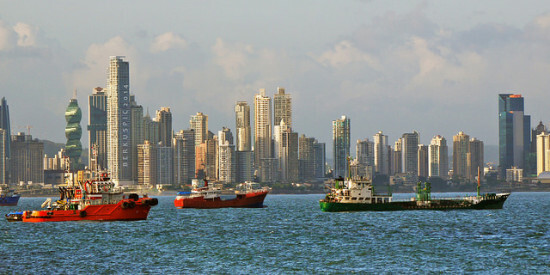 Great fare for a weekend getaway but not for earning miles.